Wright-Knox Motor Lines, Inc...a family owned OTR trucking company...we treat employees like they ARE family...operating 36 successful years...located in Armagh, Pennsylvania...Make the "Wright" choice - drive for us! We operate in the 48 contiguous US states with an emphasis on the South, Mid-South & Mid-West regions. 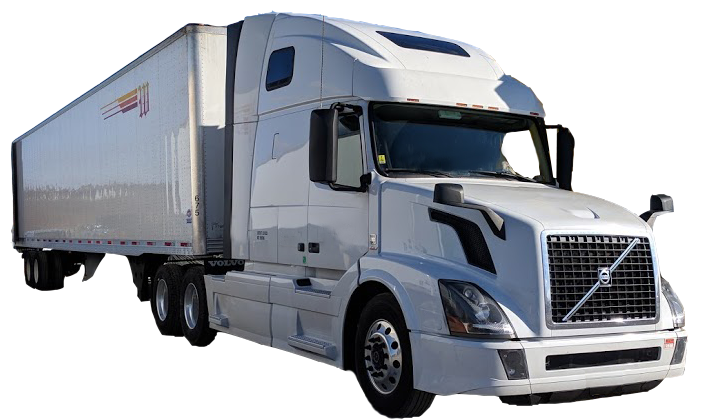 Our main terminal is located in Armagh, PA.
Our drivers have direct access to dispatch, payroll and top management. Our open door policy ACTUALLY works and we want feedback from our drivers. We have been operating successfully for over 36 years. Our employees deserve to be treated with respect like their parents and grandparents were. Wright-Knox is a good choice for your family. 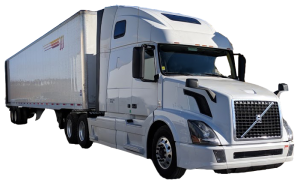 It's important to us that you get quality home time and we schedule drivers and deliveries with that goal in mind. Our dispatchers strive to get you home every weekend, most holidays and on special occasions. Most backhauls are within 150 miles of the home terminal. Unlike most companies, our management team's door is ALWAYS open. Join our team and get the respect you deserve. We're always looking for new drivers. If you are not sure if you qualify, don't hesitate to reach out and contact us. We're here to answer any questions about your experience and look forward to hearing from you. Check out our new video!